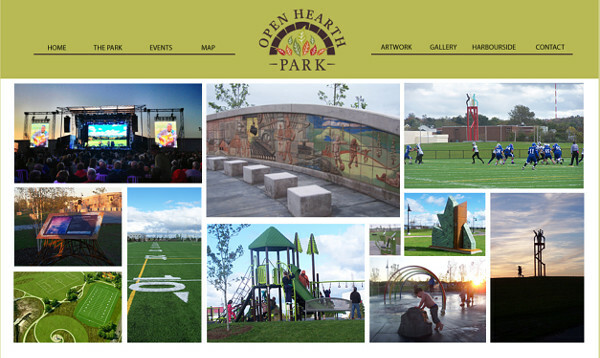 Open Hearth Park is located in Harbourside Commercial Park in the city of Sydney, Nova Scotia. The park was designed as a park facility for people of all ages. Paved pathways wind through the park providing excellent areas for recreational walking. For runners and bikers the park offers a variety of trails. Natural open spaces provide areas of recreation for families and sports enthusiasts. 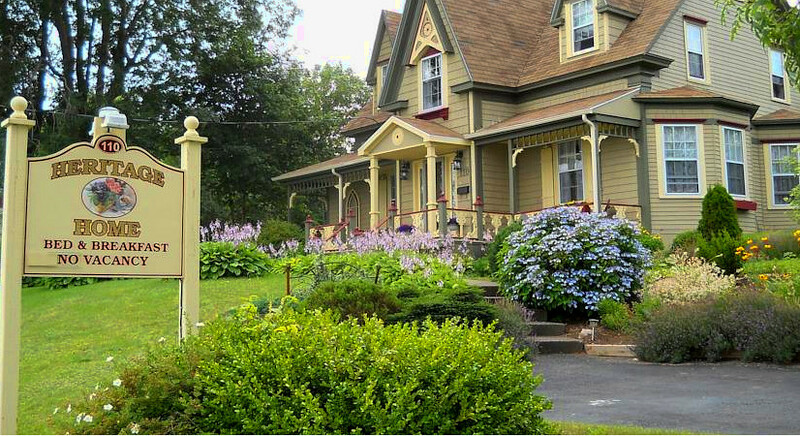 There is an outdoor concert venue and skating area, a playground, a bike park and dog park, and a trail network with bridges connecting downtown Sydney with the communities of Whitney Pier, Ashby and the North End. Plan a day trip!